Congratulations, your work is featured on the homepage of "Created by My Hands"! 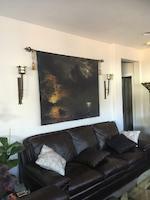 Paul, Your Work has been Featured On The Home Page of Weekly Fun For All Mediums..Happy Days..Congrats!!! 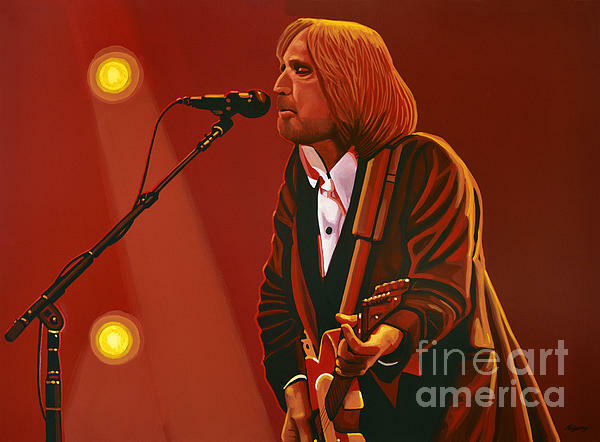 Realistic acrylic painting of the American musician, singer, songwriter, multi-instrumentalist, and record producer Tom Petty, painted by the Dutch fine artist Paul Meijering - the Original painting is 90 x 120 cm and for SALE Thomas Earl Petty (October 20, 1950 – October 2, 2017) was an American singer-songwriter, multi-instrumentalist, record producer, and actor. Petty served as the lead singer of Tom Petty and the Heartbreakers. 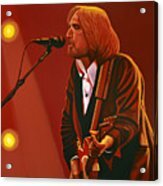 He was also a member and co-founder of the late 1980s supergroup the Traveling Wilburys, and his early band Mudcrutch. 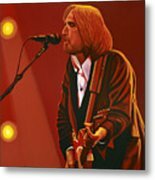 Petty recorded a number of hit singles with the Heartbreakers and as a solo artist. In his career, he sold more than 80 million records worldwide, making him one of the best-selling music artists of all time. In 2002, Petty was inducted into the Rock and Roll Hall of Fame. He died, aged 66, of cardiac arrest on October 2, 2017.